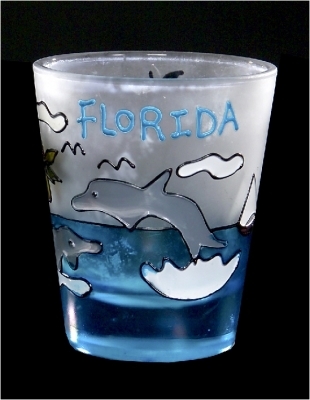 1305 Rainbow Shot Glass w/ Dolphin Decal ....15.00/dz. CUSTOM IMPRINT AVAILABLE. 1304 Rainbow Shot Glass w/ Hibiscus Decal ... $ 15.00/dz. CUSTOM IMPRINT AVAILABLE. 1175 Etched Ceramic Shooter ... $24.00/dz. 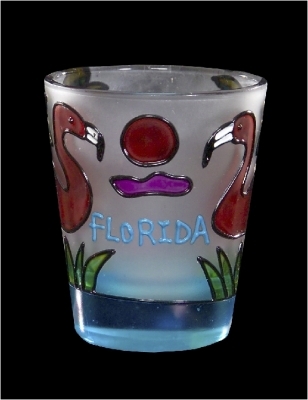 1171 Stained Glass Shooter ... $ 24.00/dz. 1170 Stained Glass Shooter ... $ 24.00/dz. CUSTOM IMPRINT AVAILABLE. 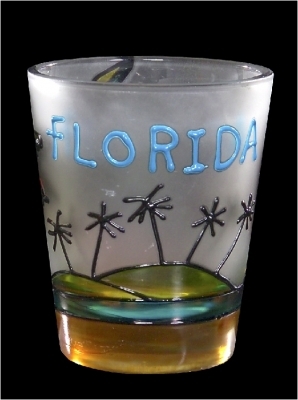 1169-SH Stained Glass Shooter-Seashell Design ... $ 24.00dz. 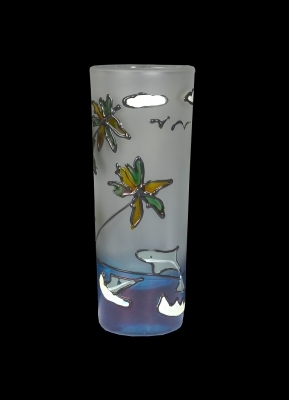 1168 Stained Glass Shooter - Sea View Design... $ 24.00/dz. 1167 Stained Glass Shooter ... $ 24.00/dz. 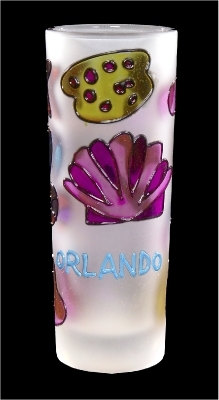 1166 Stained Glass Shooter ... $ 24.00/dz. CUSTOM IMPRINT AVAILABLE. 1154 Stained Glass Shot ... $ 21.00/dz. CUSTOM IMPRINT AVAILABLE. 1150 Stained Glass Shot ... $ 21.00/dz. CUSTOM IMPRINT AVAILABLE. Blue Seas Trading Co., Inc.